"Even more than expected! Rich is such a skilled and patient instructor. My son and I can't stop talking about everything we learned and will be putting it to use for sure. Thanks to Rich and Judy for a great weekend as well as making new friends." "Awesome opportunity Rich knows his stuff. 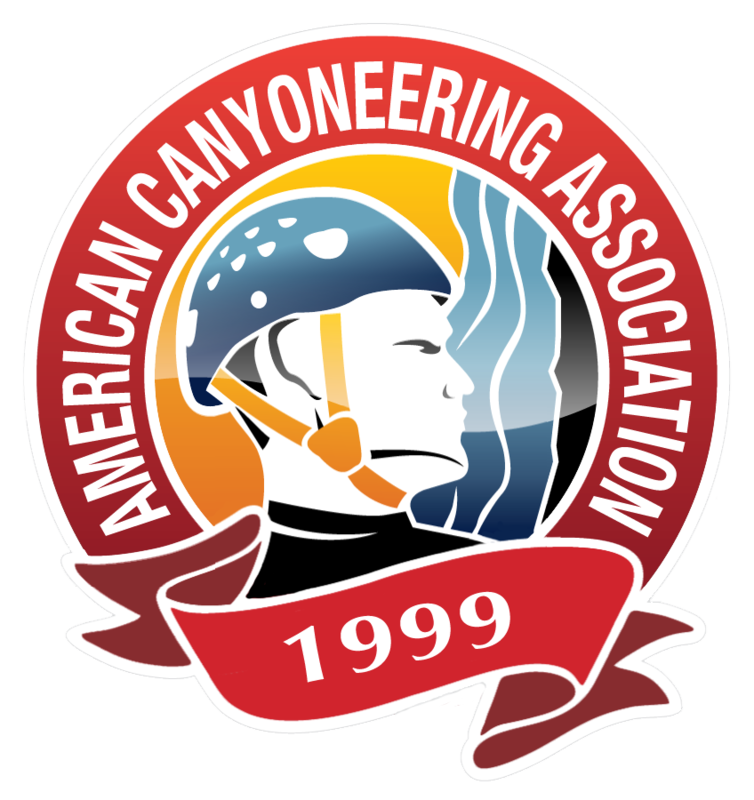 His emphasis on safety, patience and his obvious love of teaching canyoneering really make the difference." "Rich is a wealth of knowledge in his field. His funny, open-hearted teaching style is welcomed by all students. 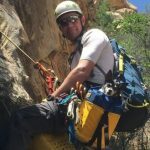 I felt more prepared going forward in my own canyoneering. I look forward to learning more from him."